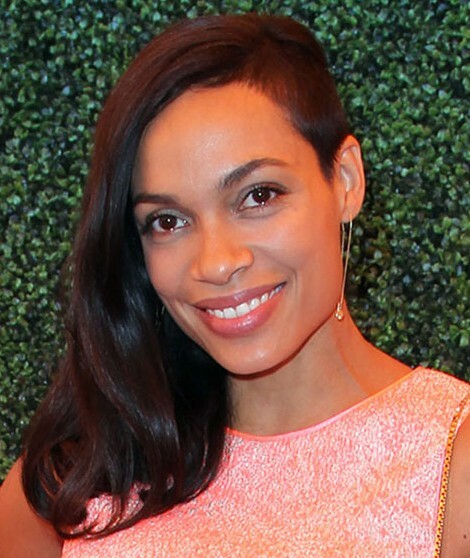 Rosario Dawson looked beautiful with her shiny waves and glowy makeup over the weekend in Los Angeles. The actress was spotted at the fifth annual Veuve Clicquot Polo Classic, and while we don’t expect you to run out and shave half of your head, there is a trick to faking her cool look and getting a near-perfect complexion like hers. 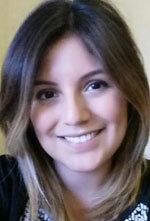 In the slideshow below, we’re breaking down the hair trick and beauty tips to get her look.